We offer a variety of dust mops, from cut-end or loop-end, to electrostatic, and even disposable. 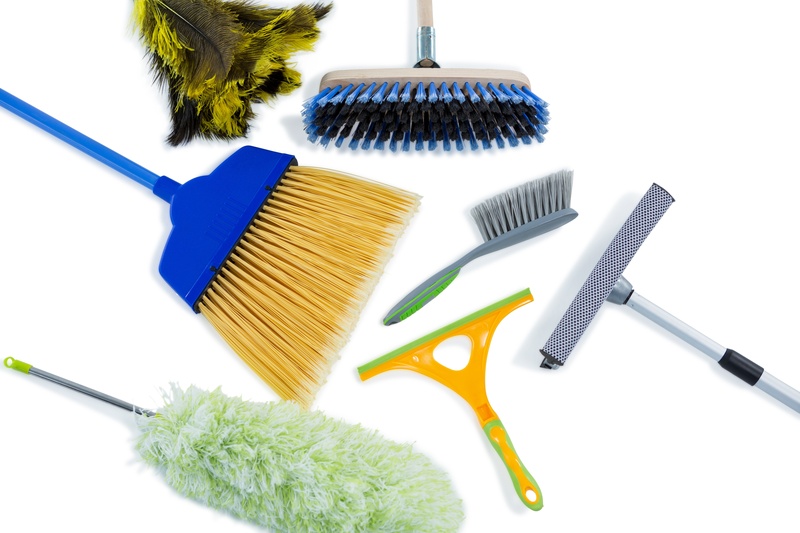 Let us help you choose the right dust mop for your needs. 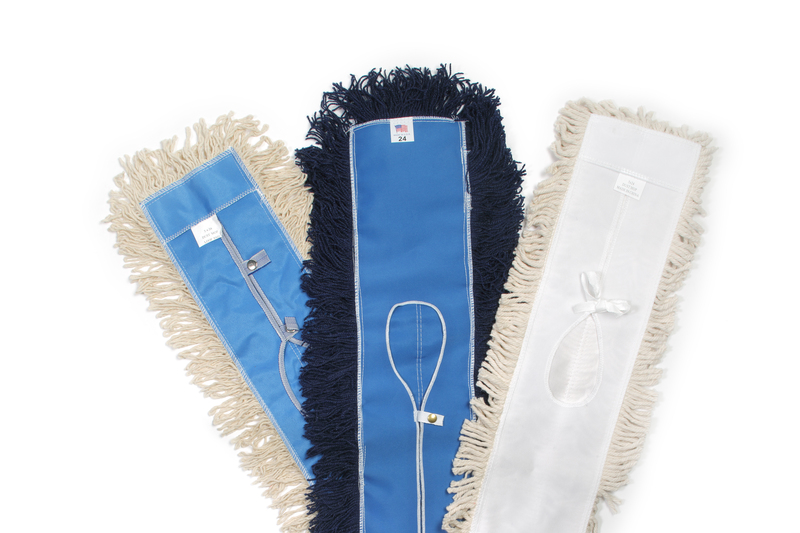 Wet mops are available in various materials (rayon, cotton, bright cotton, or diaper mop). We also have GreenTex mops (100% recycled yarns). 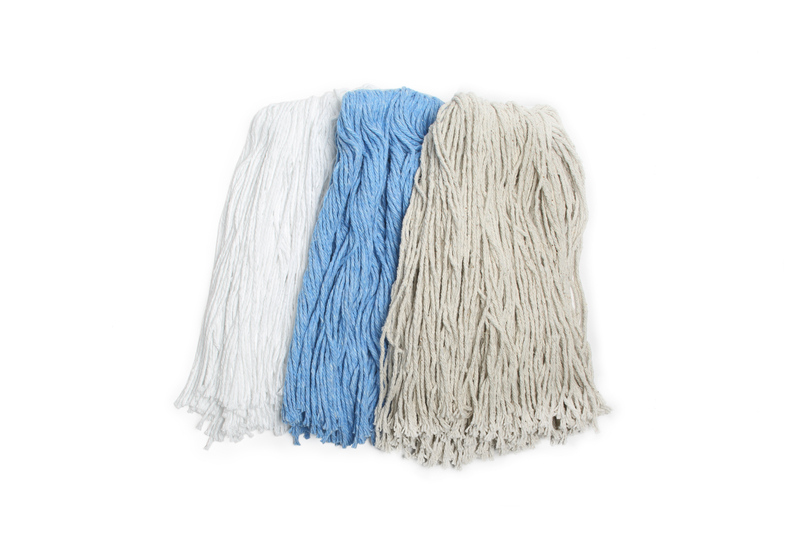 Our mops also come in multiple weights, from 8oz to 32oz. We manufacture loop-end and cut-end mops, and also have different color options for headbands and tailbands. Lastly, we have different connector options to attach your mops to the handles. Let us help you choose the right mop for your needs. 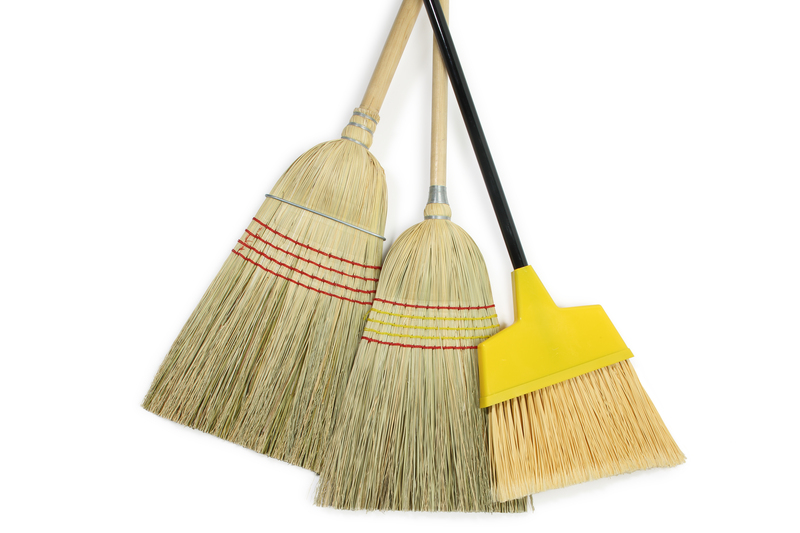 Brooms are available in a variety of handles and bristles, and can be made to your specifications. Bundled per dozen in broom bags to provide protection during shipping. *Cartons available. We sell additional tools such as janitor carts, microfiber towels, dust pans, carpet bonnets, mop buckets, squeegees, scrub brushes, and more! If you don’t see a product listed on our website or catalog, please call or email to check availability.